Last season, the ratings for Blue Bloods rose when compared to the previous season. Will they continue to rise or will they fall. Will this CBS show be renewed for a sixth season or will it be cancelled instead? Stay tuned. 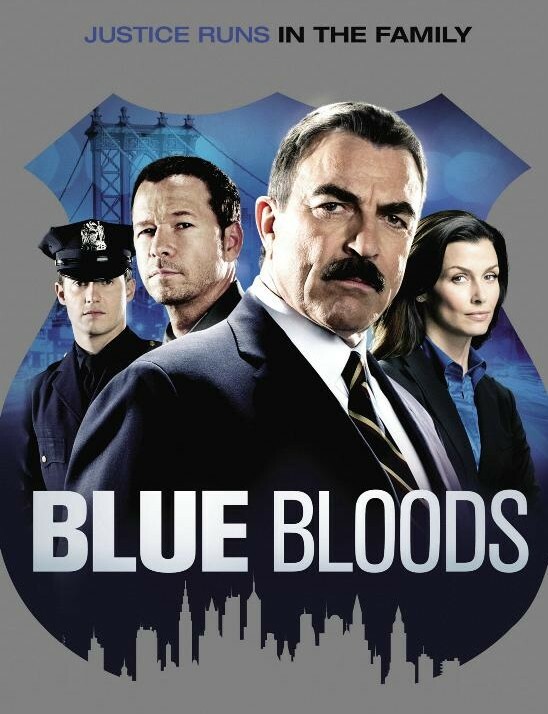 Blue Bloods revolves around the Irish-American Reagan family and their work as part of the NYPD. The cast includes Tom Selleck, Donnie Wahlberg, Bridget Moynahan, Will Estes, Len Cariou, Amy Carlson, Sami Gayle, Vanessa Ray, and Marisa Ramirez. 5/11 update: Blue Bloods has been renewed for a sixth season on CBS. Final season averages: 1.29 rating in the 18-49 demographic with 11.29 million total viewers. For comparisons: The fourth season of Blue Bloods averaged a 1.4 rating in the 18-49 demographic with 11.52 million total viewers. What do you think? Do you still like the Blue Bloods TV series? Do you think it should be cancelled or be renewed for a sixth season?